For me, the best way to travel is to see, do and eat as the locals do – that way, you avoid the tourist traps where you end up overpaying for a lousy experience. There is no better way to travel like a local than to stay with one. 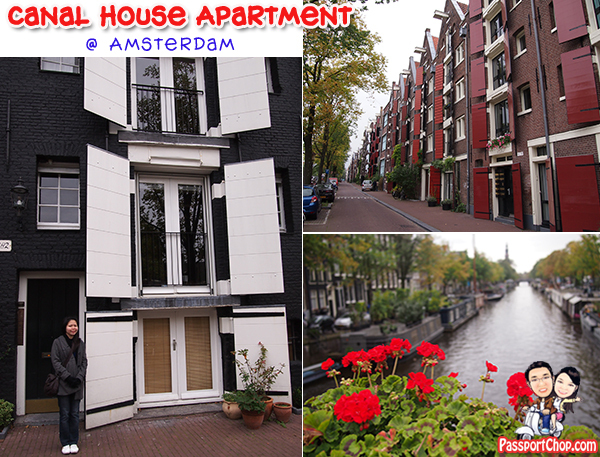 AirBnB offers just such opportunities – we had the opportunity to stay in one of Amsterdam’s iconic canal houses during our trip to the Netherlands a few years back! I think the video below illustrates best how traveling makes the world feel smaller, connecting us to people and places more than ever before. Airbnb, the world’s leading community driven hospitality company, has recreated this feeling by taking the viewer on a train ride full of surprises in this short video. I loved how dynamic the video is with different backdrops and sets showcasing the diverse experience you can expect with Airbnb’s amazing listings around the world from castles to stylish apartments. Some fun facts about this video: It was shot in one take and without any computer generated imagery. 30 people spent five weeks building the 85 square meter train set at the heart of the production. More than 2400 craftsmen hours were spent creating a landscape out of 20 square metres of plywood, 12 litres of glue and more than 160 sheets of poly board. All with one goal: to help a wider audience understand Airbnb. 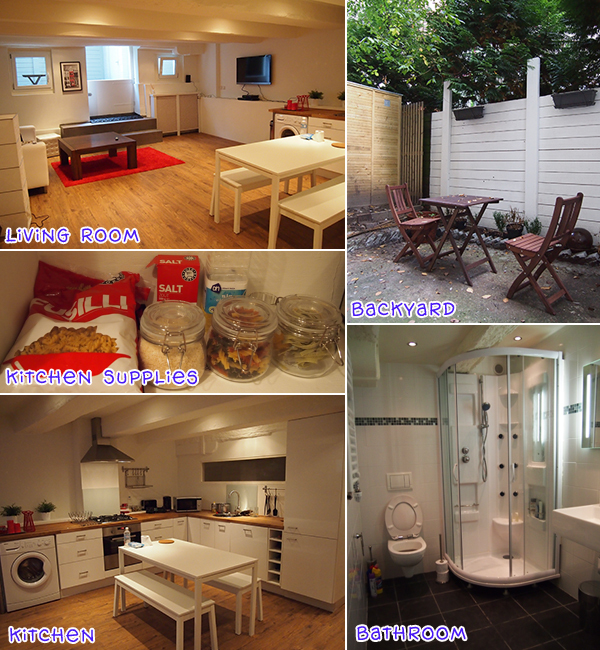 For more Airbnb videos, check out their Youtube channel.